Our expertise to match your expectations! 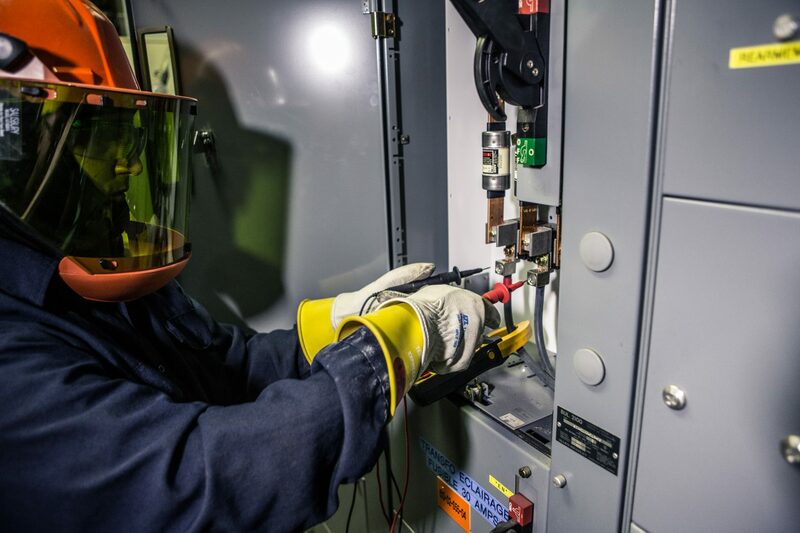 Our expertise in the field of industrial safety, including consulting, implementation, training and research services (electrical safety, lockout, machine safety, fire and explosions, …), allows us to adapt to the needs of our customers and offer tailored solutions. Enumeration, identification and risk assessment for the confined spaces in your workplace. Founded in 1998, Intervention Prévention inc. has developed its expertise in the field of industrial safety while defining its niche in lockout, electrical safety, machine safety as well as fire and explosion prevention. 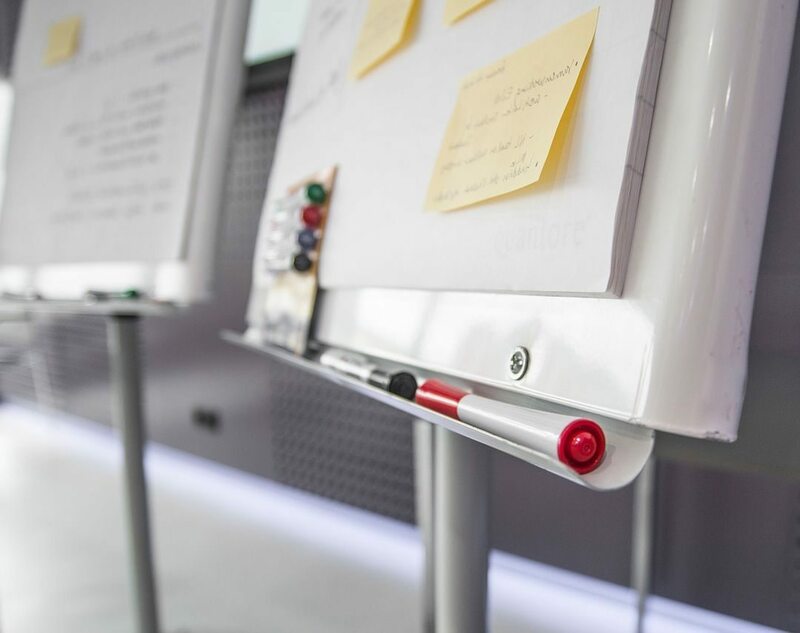 See the list of our training courses currently offered and register! 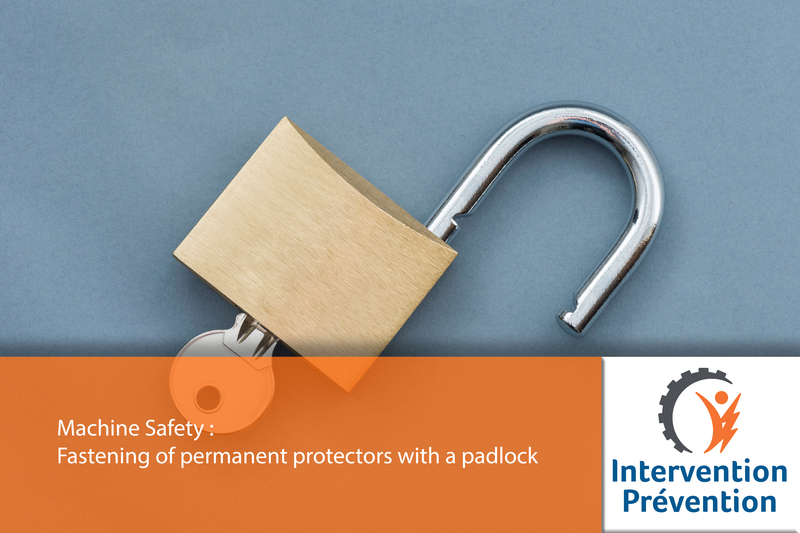 One of the most frequently asked questions concerning the fastening of permanent protectors is the possibility of using a padlock as a means of fastening (conformity of fastening with a padlock). It is a question that appears simple, but quickly becomes ambiguous when we try to rely solely on regulatory articles and applicable standards. This is a gray area where no clear answer can decide as to the conformity of this action. For this reason, deeper understanding and interpretations are needed to line up our actions with the true goals of these texts. 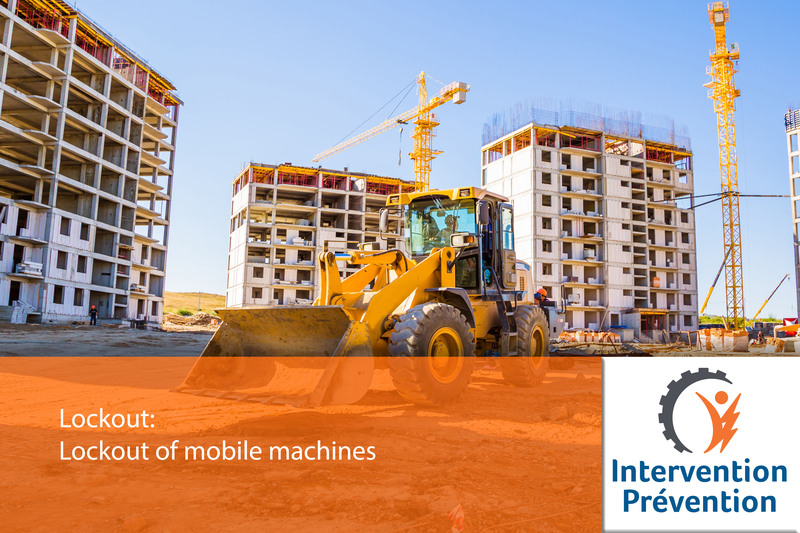 Did you know that mobile equipment is subject to the same regulatory requirements as any other type of equipment or industrial machine where lockout is concerned? Articles 188.1 to 188.13 of RROHS apply to all “machines”. This means, among other things, that mobile equipment should be included in your lockout program and that a lockout procedure (lockout card) should be available for each device. The inclusion of mobile equipment is also provided for in standards such as CSA Z460-13. The stick is a tool that simulates the limb you wish to keep from the danger zone (e.g. finger, hand, arm). Performing the permanent protector’s conformity check is done simply by making sure that the stick cannot reach the danger zone when inserted through the openings of the protector, according to its smallest opening. In this blog, it will be presented the different electrical risk assessment methods as well as the proper PPE to use for live work. 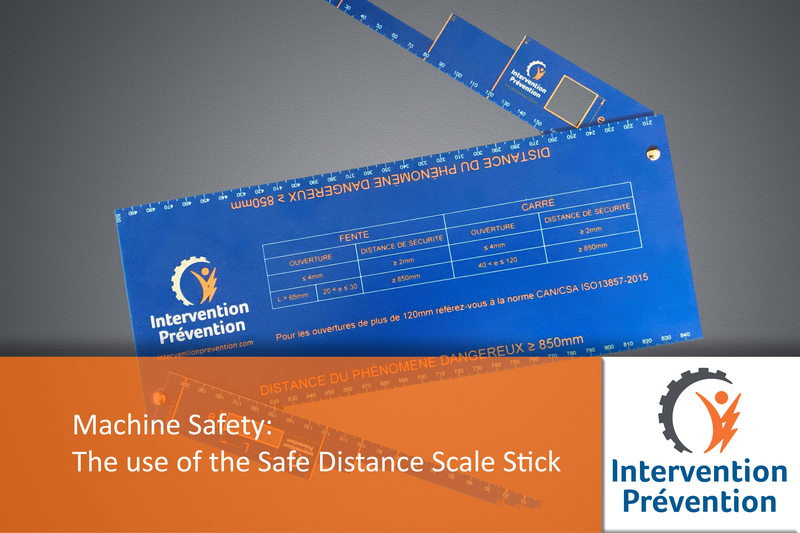 Intervention Prévention concentrates its operations in the field of work safety, offering specialized services following Standards CSA Z462 – Workplace Electrical Safety, CSA Z460 – Control of Hazardous Energy: Lock-out and Other Methods, and CSA Z432 – Safeguarding of Machinery.